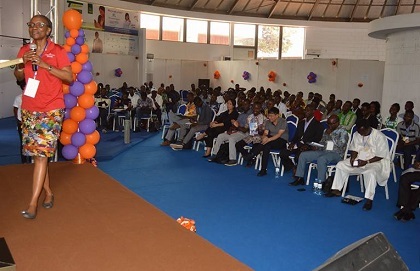 About 300 participants took part in the first FOJEC conference. A biblical view of business as well as study cases were shared with a generation eager to make a lasting impact in society. How can Christians in Togo have an impact beyond their churches? Training in a biblical worldview can have a lasting impact, not only in their businesses, but also in the whole society, believes M’gliwe Simdinatome. Simdinatome shared this missional mindset with other people from across the world in Indonesia in August 2016, where he joined more than 1,000 other Christians at the Lausanne Movement Younger Leaders Gathering. 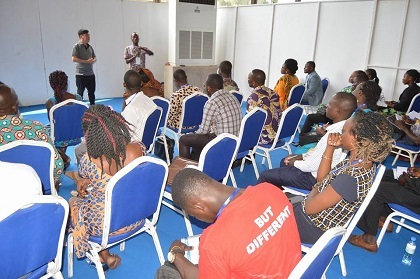 It was a joint effort, Simdinatome explains, because it involved churches, student groups like GBU Togo (IFES), government organisations, and other ministries such as Lumiere à la Cite. About 300 participants from all regions of the country joined the training. It was a very encounraging start, because “in our community, many Christian think wrongly that business world is for worldly people” says M’Gliwe. 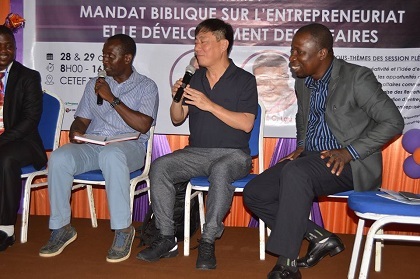 The plenary session worked deepened on what it means to develop businesses following a biblical worldview, and other more concrete themes were discussed in workshops in the evening. 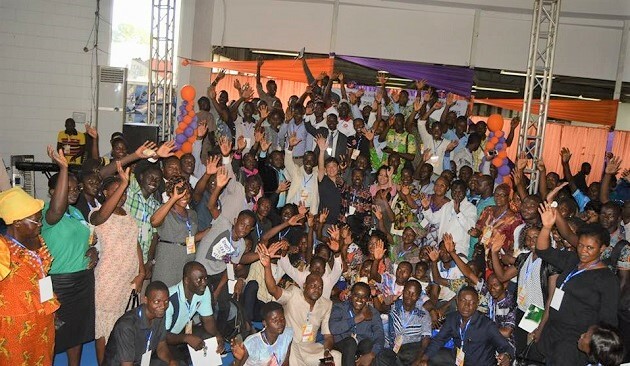 Christian entrepreneurs from the country shared their vision and “inspired the youth”. Stanley Tan, a business owner from Singapore, also joined to share from his experience. What did the students learn? “One of the best illustrations was the power of giving”, highlights Simdinatome. Stanley Tan shared his personal story. “As God gave his only Son Jesus to successfully restore his purpose for the salvation of mankind, the same way we can experience success if we firstly decide to give in our businesses”. “Pray that God will increase the influence of FOJEC in the coming years. We have a three years’ vision which consist of training about 5,000 entrepreneurs by 2020, helping to create 3,000 Jobs and finance the capital of 1,000 entrepreneurs”. 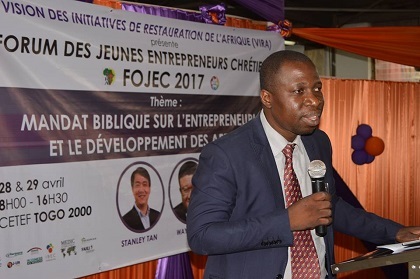 Young enterpreneurs in Togo can make an impact on the whole society, so “please pray for God's favour on our vision”, Simdinatome concludes. M’gliwe Simdinatome lives in Lomé, Togo. He is pastor of Total Ministry of Christ Community Church. 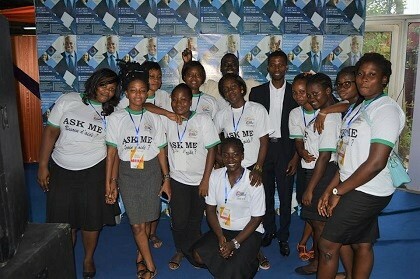 I also serves as the Regional Director of J-Life Africa in Francophone West Africa.